People from all over the country are flocking to Texas, and a great many of them are settling in Brazos County in particular. With strong employment numbers, a variety of phenomenal cultural amenities and great master planned communities for building their dream homes, it's no surprise why individuals and families are packing up their bags and moving to one of The Lone Star State fastest-growing metro regions. 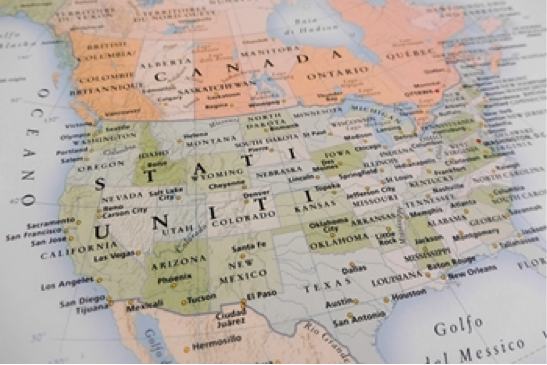 The Lone Star State ranked second overall for out-of-state movers, following only Florida. According to the 2015 Texas Relocation Report, 538,572 people loaded up the moving van and relocated to the state in 2014. On the other side of the equation, 435,107 Texans moved out of the state, ranking third nationally for out-of-state emigrants, behind California and Florida. After subtracting outflow from inflow, the state had a net gain of 103,465 new residents. Out-of-state residents are moving to Texas, and Bryan-College Station, in droves. 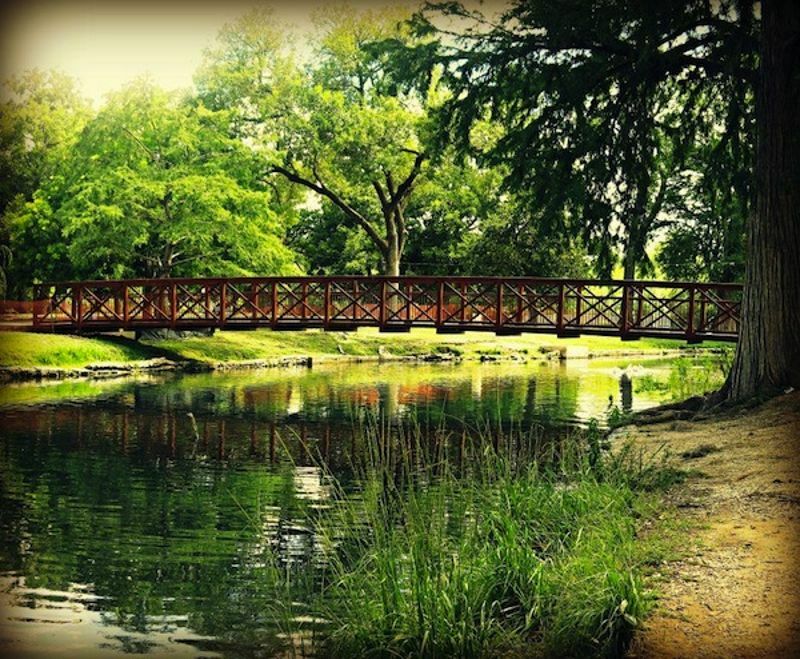 Culture Map Dallas recently published a quick guide to Fredericksburg. 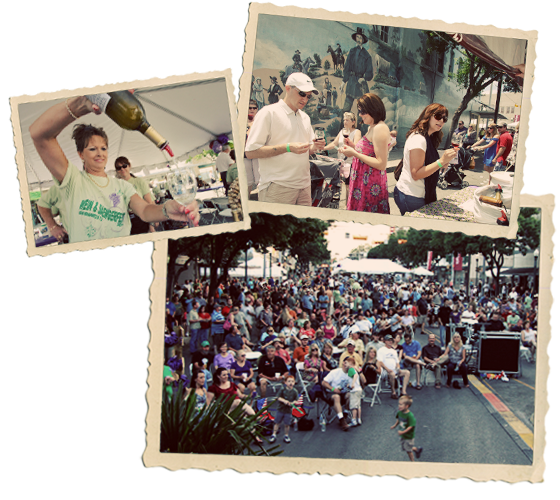 The historic central Texas town is best known for its German heritage, unique shops and wine tasting. Named one of the Top Wine Destinations in the US, Fredericksburg is home to several wineries. With Mother’s Day coming up this Sunday, there is no better time to make sure we recognize the things mom wants most (hint: it’s probably focused around family and togetherness). And what better way to showcase both of those than with a fantastic place to live. Make the smart choice for Mother’s Day and tour Vintage Oaks, the fastest-growing community in the Texas Hill Country. 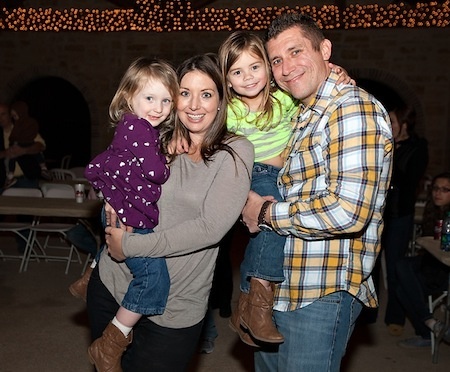 It’s a familiar tale that’s been told over and over at Vintage Oaks during the past few years, with incredible sales and traffic pouring in to the Texas Hill Country’s fastest-growing community. 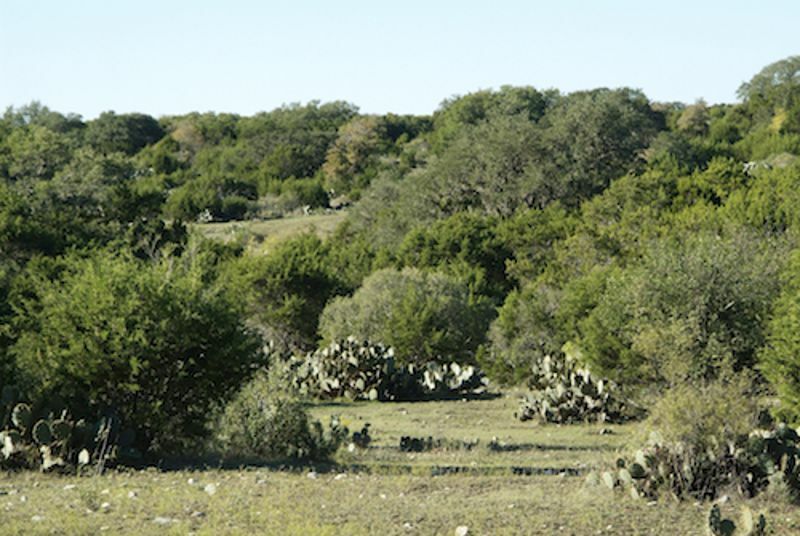 And it’s paying off for Texas land buyers who have been waiting for the perfect opportunity to buy at Vintage Oaks. 21 new homesites are about to be released at Vintage Oaks, a new offering designed to meet consistent buyer demand. Living in Texas has many benefits. 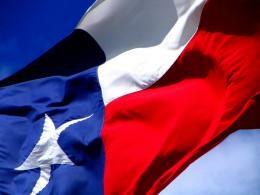 We Texans take special pride in our state. Whether bragging about how much bigger everything is, the plentiful job opportunities or the superiority of Tex-Mex, Texans love to boast that the Lone Star State is the best. As if we needed more proof, there are two new polls that confirm there is no pride like Texas pride. The New Braunfels City Council chose Landa Plaza as the new site for a $15.6 million Community Recreation Center. Herald-Zeitung reported that there were more than half a dozen sites under consideration. The Center is expected to bring many more activities to the area and have 55,500 square feet of amenities like an indoor pool, track sport courts and an exercise center. My San Antonio recently reported that Natural Bridge Wildlife Ranch added 8 new exotic species with their 50-acre expansion. The species include impala, zebu, Grant’s gazelles, sable antelope, giraffes and African endangered species Nile lechwe, Arabian oryx, dama gazelle and bongo antelope. 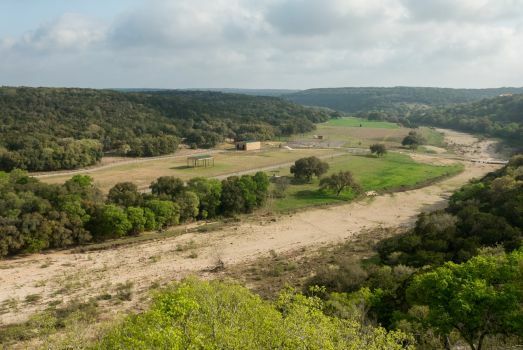 The park presents an experience like no other, allowing guests to feed the wild animals from their car and drive through several miles of natural Texas Hill Country landscape. 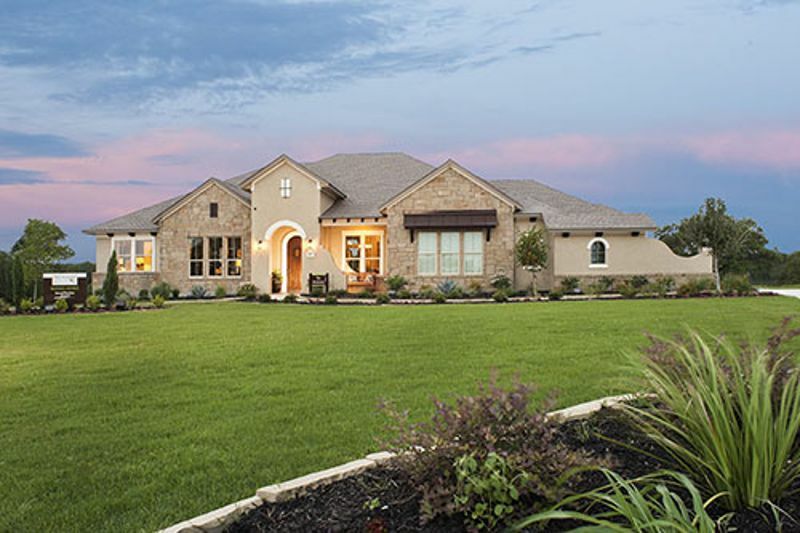 Buyers who have been wishing for home-lot packages at Vintage Oaks are rejoicing. The Reserve has introduced a whole new way to love the Texas Hill Country’s fastest-selling community. And a special loan for veterans can make homeownership at The Reserve even more desirable.